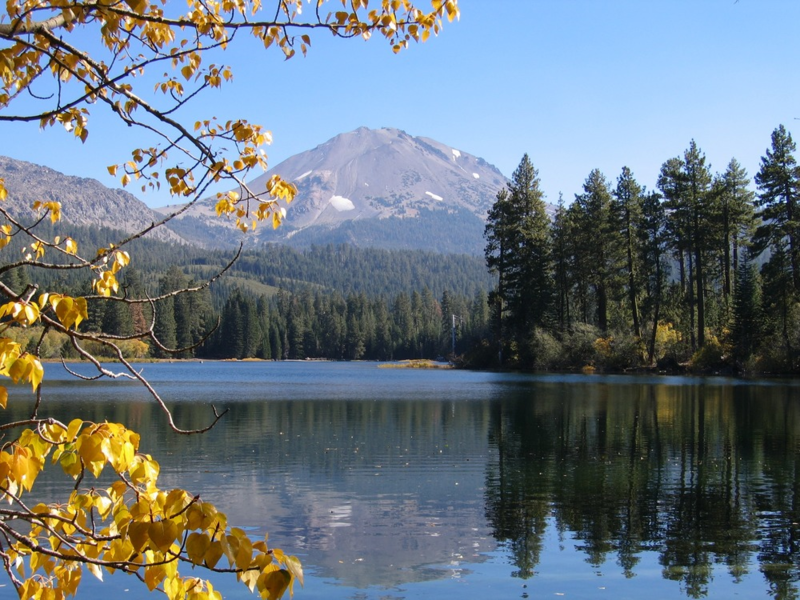 The remarkable hydrothermal features in Lassen Volcanic National Park include roaring fumaroles (steam and volcanic-gas vents), thumping mud pots, boiling pools, and steaming ground. Water from rain and snow that falls on the highlands of the park feed the hydrothermal system. 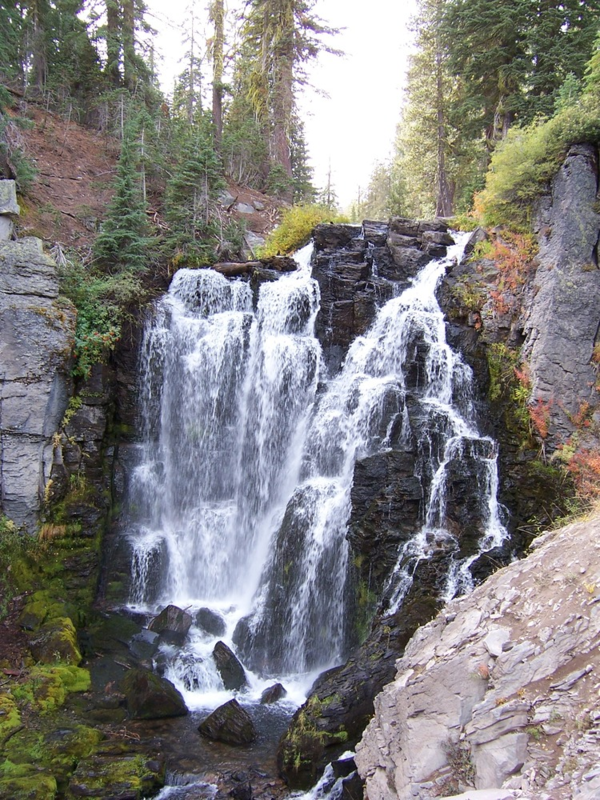 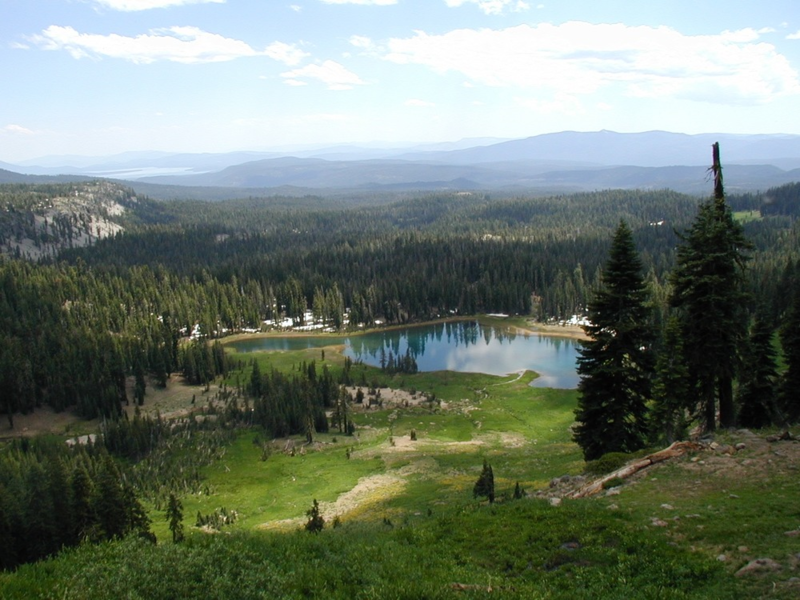 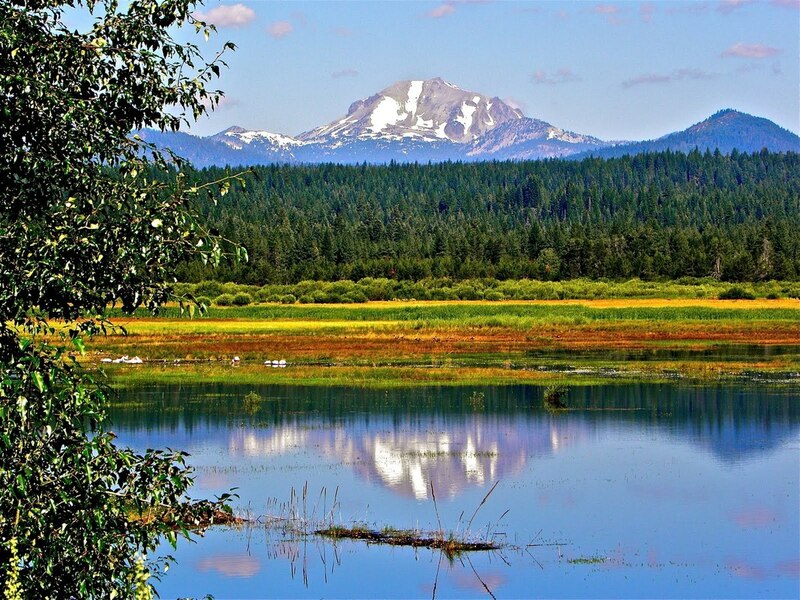 Once deep underground, the water is heated by a body of hot or molten rock beneath Lassen Peak. Rising hot water boils to form boiling pools and mud pots. 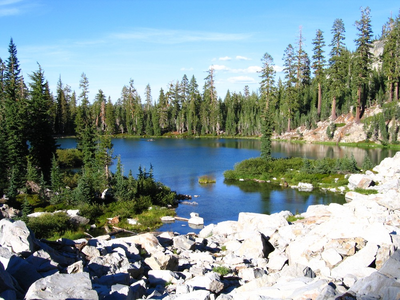 Super-heated steam reaches the surface through fractures in the earth to form fumaroles such as those found at Bumpass Hell and Sulphur Works.